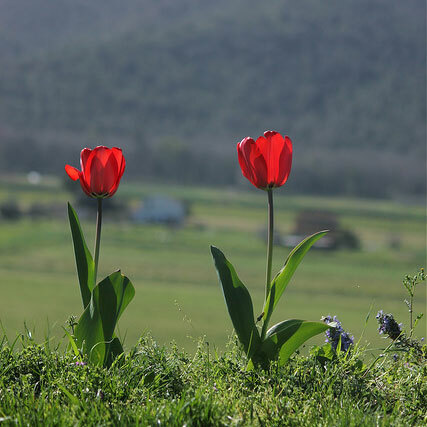 B&B Boccadalma is situated in Tuscany in the Gulf of Follonica, opposite the Island of Elba. 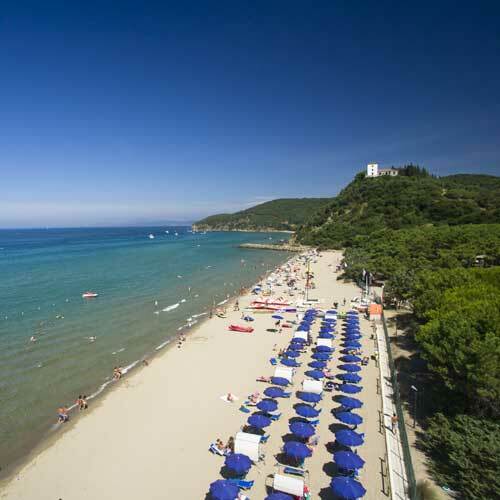 It is located near the umbrella pine forests of the Mediterranean with lovely beaches and crystal clear water of the Tyrrhenian Sea. The local beaches are within walking distance and include the famous Cala Violina, known for its white sand and seabed. There is access to the beach at neighboring PuntAla Camping Resort where beach chairs and umbrellas can be rented. B&B Boccadalma provides a permit for free parking there . Another great beach nearby is Cala Civette , a free beach only a 20 minute walk away. 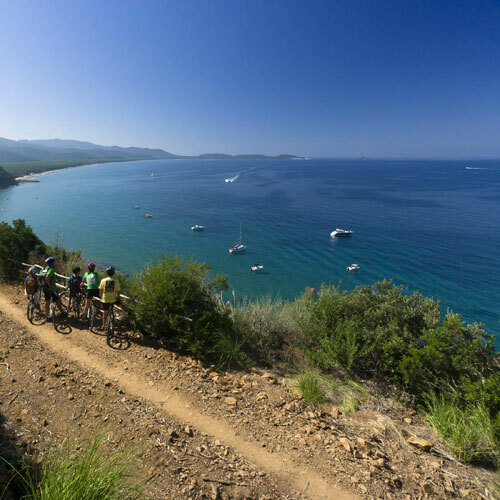 The B&B is located at one of the most well known hubs of European mountain bike trails, the ‘Bandite di Scarlino Nature Park’. The Park has trails for all ability levels . At nearby PuntAla Camping Resort there is a bike center for both rentals and mechanics for repairs. The bike center offers tours with local guides and ascents with pick-up support. Various sailing options are available, rentals or lessons. 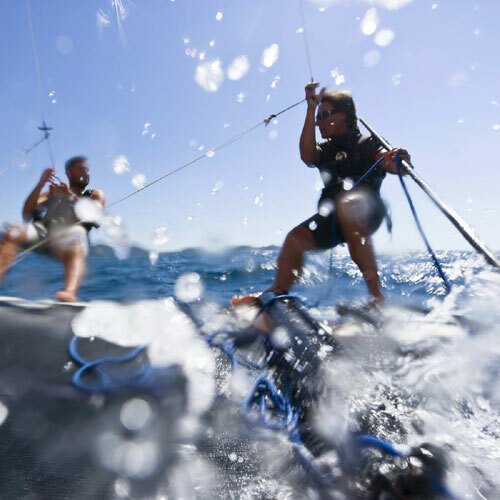 The sailing center, "Centro Velico Punta Ala" at PuntAla Camping Resort offers catamarans, windsurfers, paddle boards and centerboards. Also, the more relaxing pedal boats or kayaks can be rented. 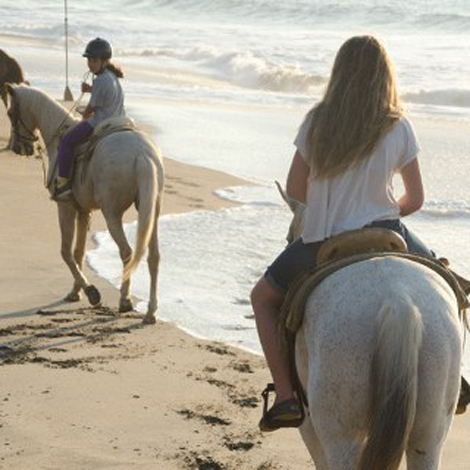 The adjacent riding school offers lessons and trail rides in the magnificent Bandite di Scarlino Nature Park. The world renowned 18 hole golf course, Punta Ala, is only 10 minutes away. The thrill of climbing trees is available for both children and adult ‘children’. 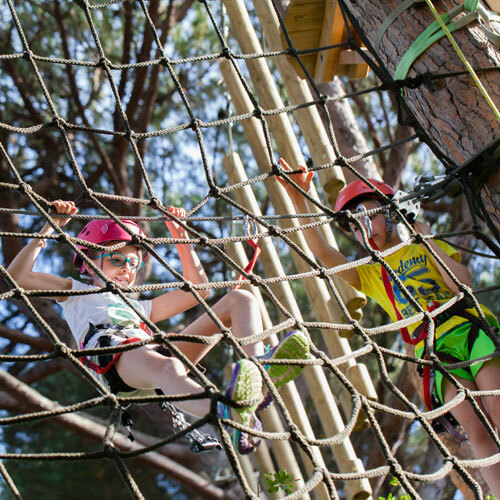 The Adventure Park at nearby PuntAla Camping Resort offers several difficulty levels to challenge the sense of balance and physical agility in utmost safety using harnesses and ziplines. There is also a climbing wall. Instructors are on duty at all times. 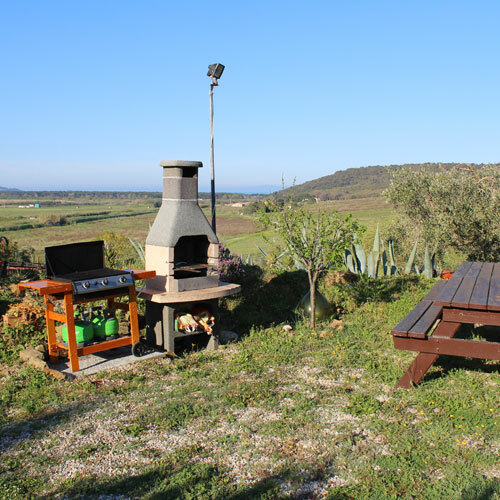 Guests may use the outside barbeque grill and picnic tables at anytime. Tools and charcoal provided.